Description: This little bonehead LOVES to break bad guys' backs. 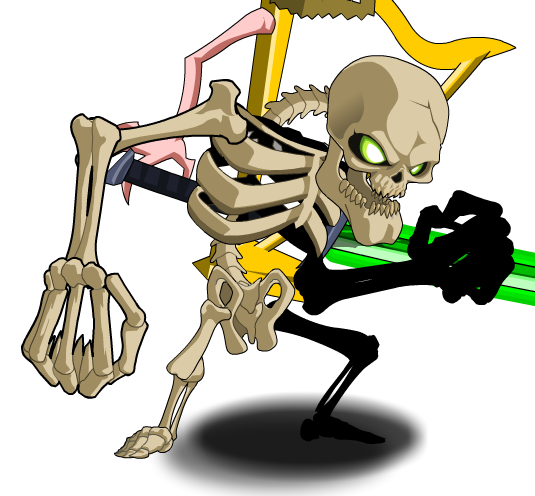 This pet will return in the future, but is only available during the "random prize drawings" during Friday night releases. Awarded to the winners of the Friday night release random prize drawings contest.